As crime and theft evolves home security system companies also have to up their offerings to provide all round security. 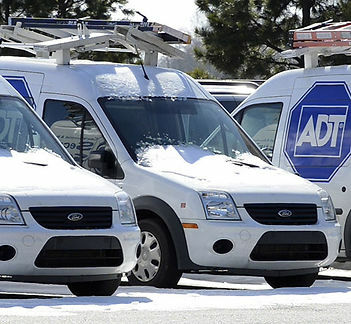 ADT is the leader amongst the home security system companies, providing the best technology to keep your home and business safer than ever. Using the new ADT Pulse, you can monitor your home via your iPhone, iPad, Blackberry, or computer, also you get notified of events that your ADT alarm system tracks. This guarantees that should something happen, you’ll be notified within moments that a response is being coordinated and that the “good guys” have it taken care of. In fact, the beauty of ADT alarm system paired with great home automation is that the only thing you need to “worry” about is making sure that you make your payment. One of the best benefits of ADT alarm system is that thieves and crooks know to stay away from it. Thus simply having a sticker outside your home is sometimes enough of a deterrent that they will search for a softer target. Coupled with quick installation and some of the cleverest messaging in the security industry, installing an ADT alarm system may give you the peace of mind you’ve been searching for. 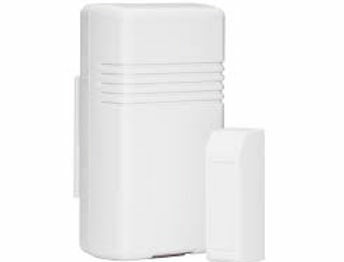 When you have the ADT security system armed to STAY MODE this will create perimeter protection for you while your home or sleeping. If someone breaks in the ADT alarm system will sound notifying you of a break-in and hopefully scare the burglar away. If you are out for dinner or at work and a burglar breaks in sounding the ADT alarm system, the ADT Central Station will call you on your mobile phone and notify you of the alarm event. This can prevent you from coming home to a burglary in progress and entering into a very dangerous situation. This could save your life! The ADT security system keypad has emergency panic buttons for police, medical and fire emergencies. This is great for all family members and when a panic button is pushed the Central Station will call the local police, paramedics or fire department to respond to your emergency. You have a list of Emergency Contacts you would like ADT monitored stations to call in the event of a burglary, fire, medical emergency, carbon monoxide poisoning, flooding or police emergency. Know what’s happening and have friends and family help in cases of an emergency. With new technology in ADT security system you can be notified on your mobile device (iPhone, Blackberry, etc) of ADT alarm system events and arm/disarm remotely. 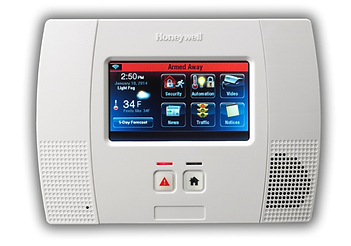 You can be notified via email or texts of any alarm event or the activity of any security system devices. Know when the kids get home from school or if there is a medical emergency at grandmas. PEACE OF MIND knowing your family and home are being protected by ADT security system. There’s no price tag on loved ones and emergency response systems do save lives.